Google+ Photos, the photo hosting solution built into Google’s social network Google+, is shutting down. You’ll still be able to post photos to share with your Google+ followers, but all of the editing/creation/private album management stuff is going away. However: Google Photos (note the lack of +) — as in the excellent, unlimited free photo host that Google launched back in May — will live on. The shutdown of Google+ Photos will start on August 1. According to Google, the Android version will go first; shortly thereafter, the web and iOS versions will go dark. 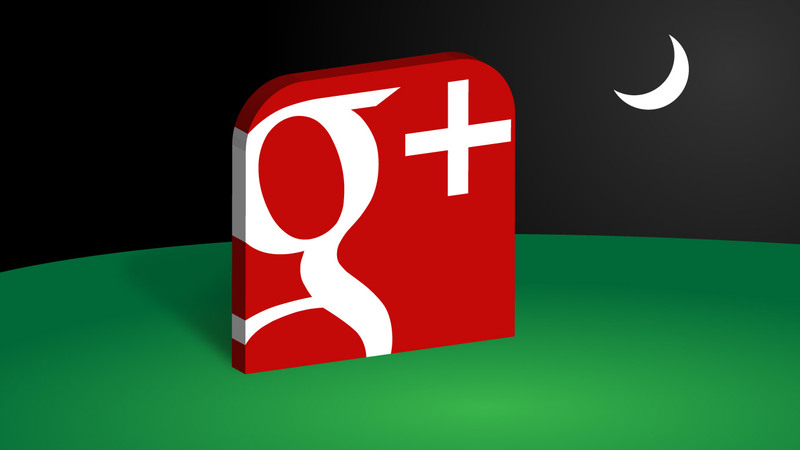 Your photos hosted on Google+ will automatically migrate over to photos.google.com, their new home. Alternatively, you’ll also be able to grab all your photos via Google Takeout if you just want out all together. So why kill off Google+ Photos? For most, the existence of the standalone Google Photos makes Google+ Photos redundant, and perhaps a bit confusing (Example A: this post.) Alas, there are a few tricks from Google+ Photos that haven’t made it into the non-plus Google Photos app yet — things like pushing pictures to Chromecast, or support for PhotoSphere hosting. The reality is that maintaining both Google+ Photos (the private photo management component of Google+) and Google Photos poses several challenges. Most notably, it is confusing to users why we have two offerings that virtually do the same thing, and it means our team needs to divide its focus rather than working on building a single, great user experience. With that said, the standalone Google Photos does bring a lot of rad new stuff to the table, even beyond the whole unlimited free storage thing. Check out my breakdown of some of its best tricks right over here. Update on 7/21: Clarified the transition details, and added the statement from Google as to why it’s shutting down Google+ Photos.